 Target Steel is committed to providing a safe environment for all our employees, while meeting and/or exceeding our customer expectations for quality, delivery, and service. We will strive for continuous improvement of key metrics. The Safety of our employees is our number one concern. We strive for ZERO recordable and ZERO lost time incidents. When an unfortunate incident occurs, we will fully investigate all details and implement corrective actions to prevent recurrence. We will track our performance to this objective and report compliance to all employees. We will meet and/or exceed our Customer Specific Requirements for quality and delivery by maintaining certification to an appropriate QMS standard. When targets are not met; they will be analyzed, shared with coworkers, and appropriate actions will be documented and/or taken. Target Steel is committed to comply with all laws and regulations as they pertain to affects on our Environment. In addition to compliance, Target Steel is committed to engage in continual improvement activities as selected by management and/or cross-functional-team members. Environmental Management System (EMS) objectives will be established by a cross-functional-team and progress towards meeting these determined objectives will be communicated to all interested parties.